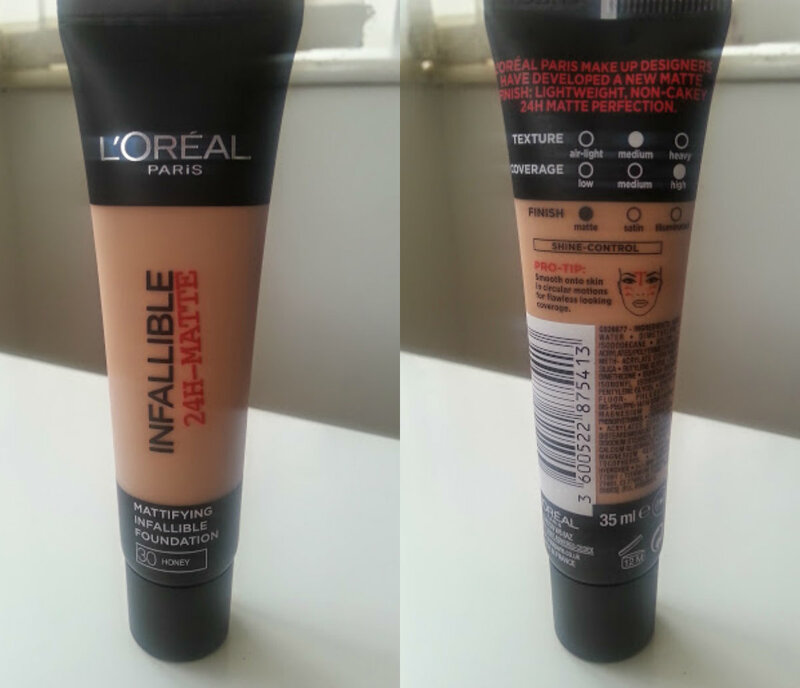 My love of L'Oreal just keeps on growing, I am currently swooning for True Match and Infallible and now there is a new foundation in town and I am loving it as well. 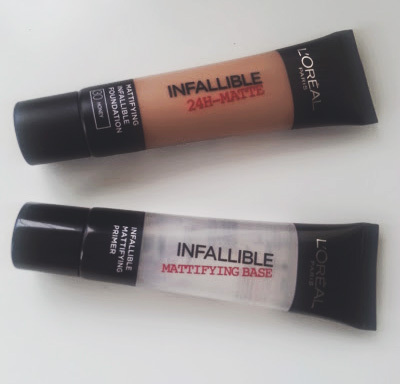 The newest release from them is their Infallible Matte Foundation and to match a Mattifying Primer, today will be a double trouble review because they are indeed two products that need to be used, in my opinion together. In my eyes this is a silicone texture primer, feels very much like the Benefit Porefressional but is clear rather than coloured. It is also very wet and take a few minutes to sink into the sink, so I leave a gap between applying this and my foundation. I personally think that this primer only works with the L'Oreal primer to keep you matte all day, but that doesn't mean to say it doesn't work well with other foundations, because it does, just not as long lasting and doesn't turn a dewy foundation like True Match into a matte one. After sinking into the skin, my skin feels as smooth as hell - is that really weird?? The star of the show and another one to add to my holy grail list, the foundation is everything you expect from L'Oreal and more if you ask me! It has a very thick consistency, which is scary but then again they claim it to be 'full coverage' so it isn't much of a surprise. The beauty of the foundation is that when you blend it into your skin it feels really light weight and as though there isn't anything on your face. In one layer it covers up most of the redness, spots and evens out my skin tone. But to get that heavy coverage which covers everything and anything you definitely need two even layers, don't be put off by the consistency because you actually need the tiniest little bit and it goes a long way. 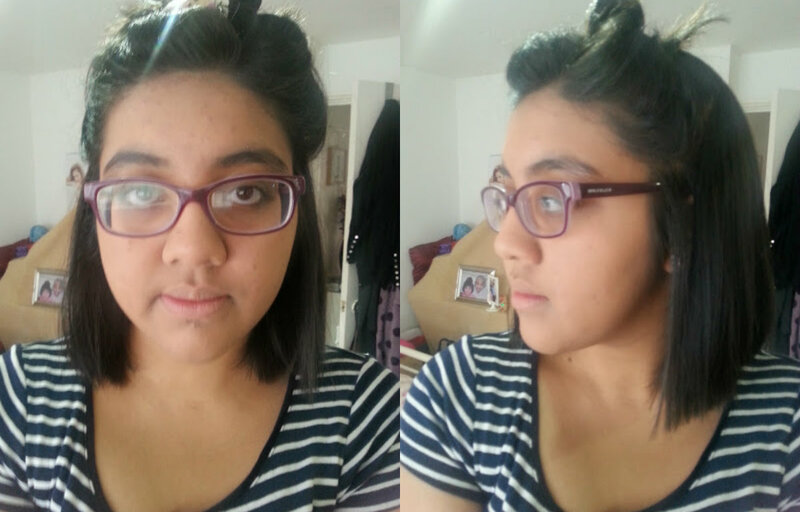 It is meant to be a matte foundation and I fully believe that because as you can see in the pictures nothing is looking dewy, but part of me still has to powder due to not trusting my out of control oil that creeps up during the day. One thing is for sure that as well as using a primer, you do need to moisturise if your skin is dry - I found that around my nose and my hairline it was clinging to it and looked horrible but the second time after a rather large helping of coca butter it was much better, not perfect but better. I cannot heavily fault this duo that much, because it is all good! 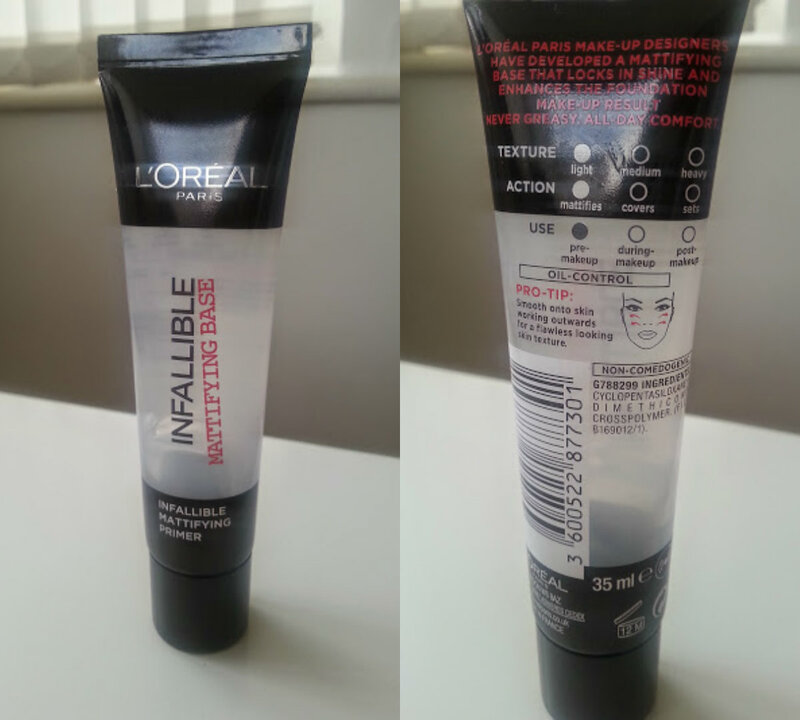 If you happen to pop into Boots/Superdrug soon then keep any eye out for it and pick it up to try! 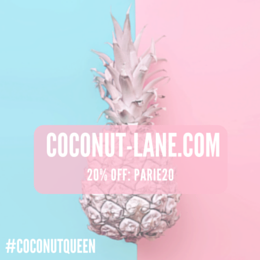 The shades are very limited so do make sure you swatch, test and try them all out.